Update: I wanted to say hi to my favorite temple in Kyoto. 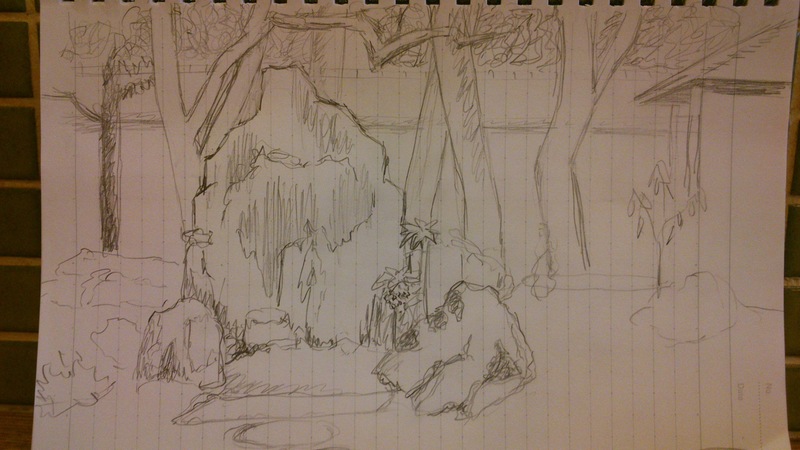 Since taking pictures is not allowed, I sat down and sketched the sanzon-seki stone arrangement. 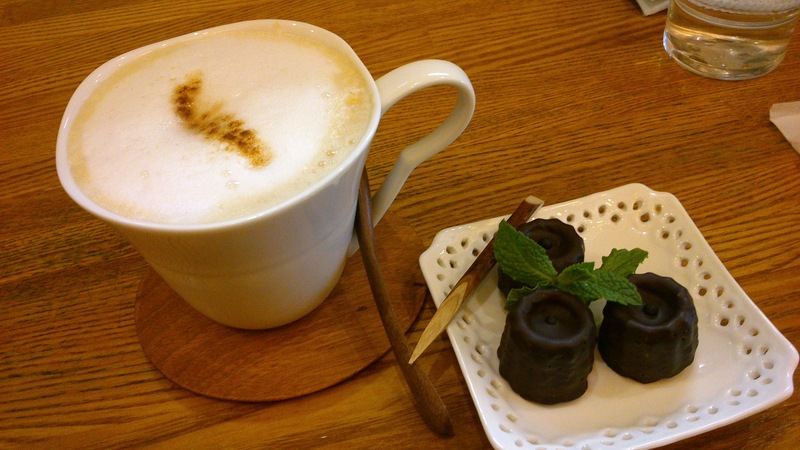 It is pretty cold today and I am warming up with a coffee and canele at Cafe du Mon next to the temple.